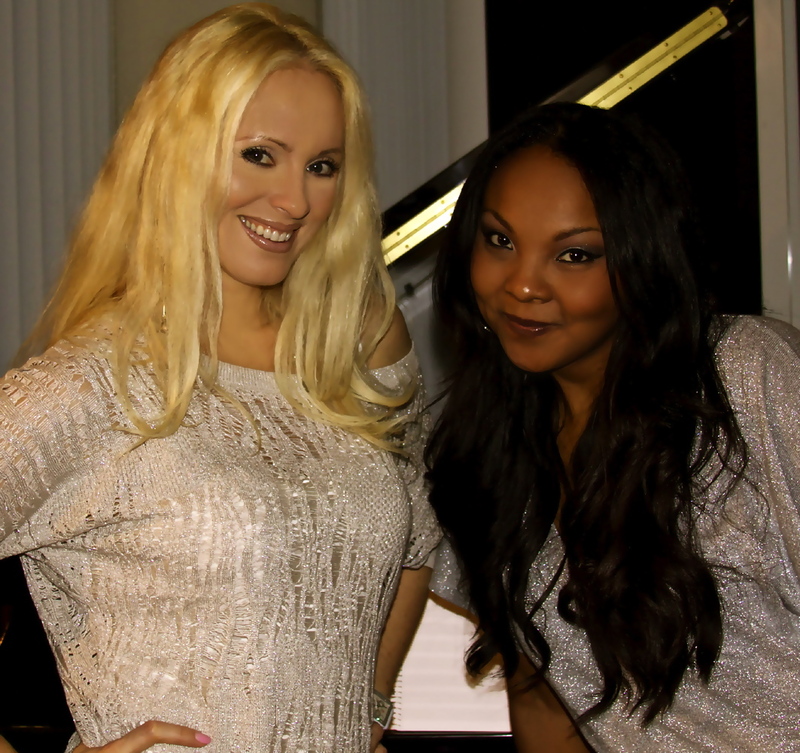 Join host Tracy Timberlake with Jacqueline Jax talking about life’s toughest challenges. Topics: Dealing with Family gatherings, Bullies, setting boundaries, improving your self confidence, building better online relationships, and standing up for yourself. The greatest gift you can give the world is being exactly who you were meant to be. What are your dreams? What are your struggles? 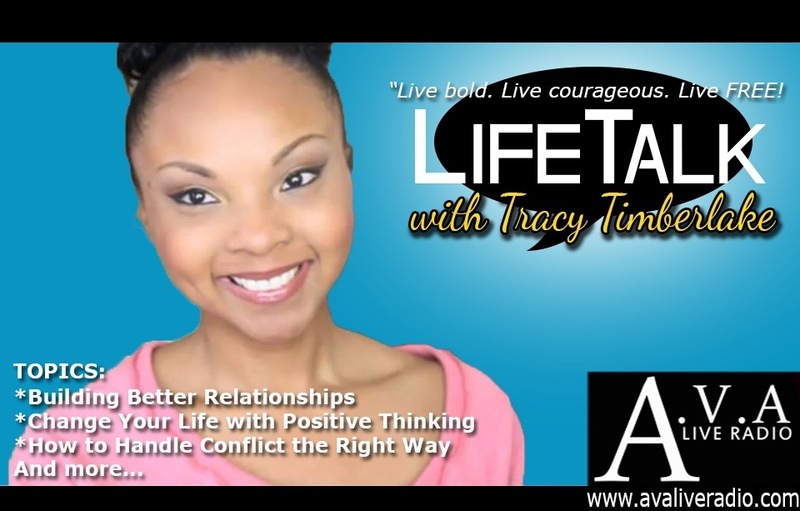 Join us at AVA Live Radio where we chat with Life Coach Tracy Timberlake as she answers your questions. Searching for life’s purpose? Starting a new chapter in your life. We will help you navigate this experience and encourage you through the journey of discovery. Struggling with fear and self-doubt? Are you experiencing a lack of confidence? Learn practical tools you can use to retrain your mind to think more positively. Learn the art of intuition and clarity. Understand how to handle conflict the right way and get through the hectic Holiday Season unscathed. We will tackle all of these topics and more! Don’t forget to tune it to LifeTalk on AVA Live Radio. Tracy is a Certified Life Coach who specializes in personal transformation and spirituality. With over 10 years experience in counseling, leadership and motivational speaking and teaching, Tracy has worked with organizations such as Kids Across America, Citikidz, Parallel and more. She is also a Beauty Guru under the name Dazzle Diaries on Youtube and is currently writing her first self-help book.